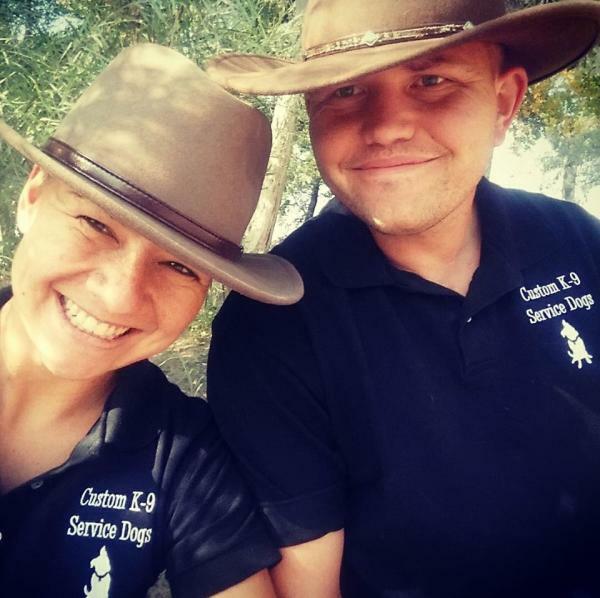 My husband and I are both professional dog trainers who are fortunate to pursue our passion full time! We live in beautiful Carson City, nestled at the foothills of the Sierra Nevada Mountains. Our region offers hundreds of miles of rural hiking trails as well as some of the most populated urban centers in the United States, affording many unique training opportunities. 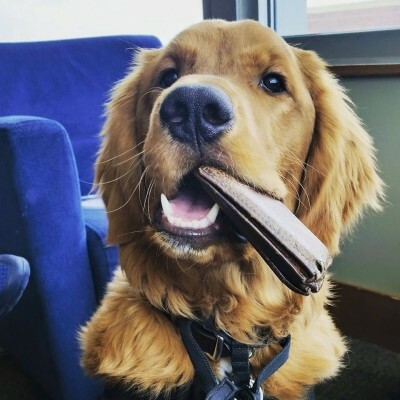 We are proud to provide obedience training to our local community, promoting modern behavioral training philosophies and improving owner's relationships with their beloved pets. Additionally, we raise and train one dog for service work a year. We have worked with the same lineage of English Labrador Retrievers for the past 4 years and our teams are placed all across the country. Aside from obedience training, we offer hand-crafted gear designed for working teams, including hands-free leashes and protective paw wax.